NIKON F mount which first appeared in 1945. Until then F mount that keep compatibility without forsaking a lot of users. This policy is why NIKON is loved by people all over the world. 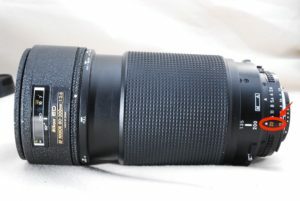 Nikkor lens Ai is easy to distinguish from Ai-s. But sometimes you make a mistake even by a professional camera shop owner. It is okay if you remember the next two points. 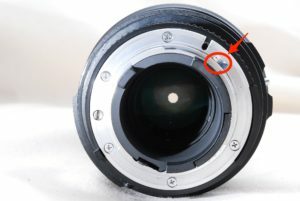 1, There is gouge in the mount connection part. 2, the color of the helicoid numerical value is up and down orange.